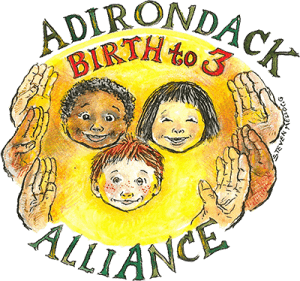 Educators, caregivers, community leaders, and other professionals involved in the lives of young children will meet at the Crowne Plaza Hotel in Lake Placid on May 13-14 for the Adirondack Birth to Three Alliance (BT3) annual meeting and conference. All are welcome to attend. The conference theme “Completing the Circle of Care for North Country Children” is dedicated to alliance building and professional development for individuals and organizations, focusing on the first 1,000 days of a child’s life. » Continue Reading. 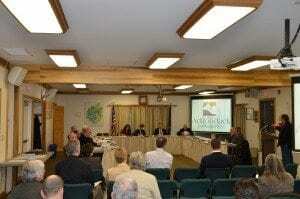 The Town and Village of Lake George, in collaboration with The Adirondack Park Agency (APA), will prepare an economic development plan for the Hamlet areas and commercial centers of the communities of Lake George. The APA is working in partnership with the municipalities through its Hamlet Economic Planning and Assistance (HEPA) initiative. The planning process is expected to involve public outreach to local stakeholders, identify a vision for the communities, and formulate plan components. An initial kickoff meeting is scheduled for Wednesday, May 18th at 6 pm. The public is encouraged to attend. The New York State Department of Environmental Conservation has announced it will close 51 of 161 campsites at the Caroga Lake Campground in order to replace a wastewater system. 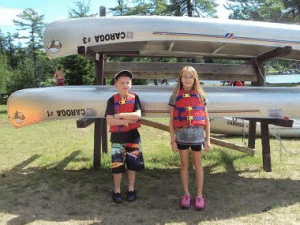 The campground is located off Route 29A on East Caroga Lake in the Town of Caroga, Fulton County, just inside the Blue Line of the Adirondack Park. An announcement from DEC said campers with reservations to these campsites will be given a full refund and offered an opportunity to reserve another available campsite at Caroga Lake Campground or reserve a campsite at another nearby DEC campground. » Continue Reading. A proposal to create a state-designated cuisine trail following a transportation loop that includes two scenic byways connecting Saranac Lake, Paul Smiths and Tupper Lake, is moving forward. 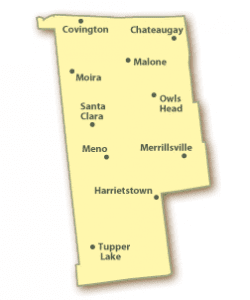 More than 30 businesses and organizations have expressed interest. The next step is to gain letters of support from those interested in participating or supporting the initiative. A public information meeting is scheduled for 6 pm Wednesday, May 11, at Paul Smith’s College in the Pine Room, located in the Joan Weill Student Center. An RSVP is requested by Tuesday, May 10. » Continue Reading. Brian Mann: Is Matt Funiciello A Spoiler? 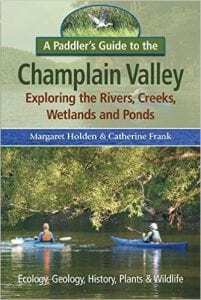 Now, in A Paddler’s Guide to the Champlain Valley: Exploring the Rivers, Creeks, Wetlands and Ponds (Black Dome Press, 2015), they explore the “interior,” the waters within the seven basins of the Champlain Valley — the Missisquoi/Pike, Lamoille, Winooski, Otter/Lewis, Saranac/Chazy, Boquet/Ausable, and Poultney-Mettawee South Lake. This weekly report of outdoor recreation conditions in the Adirondacks is issued each Thursday afternoon and can be heard at North Country Public Radio on Friday mornings. Sunrise Saturday in Lake Placid will be at 5:38 am; sunset at 8:08 pm, providing 14 hours and 30 minutes of sunlight. The New Moon will rise Saturday morning at 6:35 am and set at 9:14 pm. Expect dark, mostly moonless nights this weekend. Night Sky: Earth is entering a stream of debris from Halley’s Comet, source of the annual Aquariid meteor shower. The shower should peak Thursday and Friday nights (May 5-6) at 30+ meteors per hour. The best time to look before twilight on Friday morning. On Monday, May 9th, the planet Mercury transits in front of the Sun. Throughout May, Mars will reach its brightest in a decade. It’s mud season, and the New York State Department of Environmental Conservation (DEC) is urging hikers to postpone hikes on trails above 2,500 feet until higher elevation trails have dried and hardened. Spring conditions arrived early and are present at the lower elevations of the Adirondacks, but backcountry trails at higher elevations are still covered in slowly melting ice. 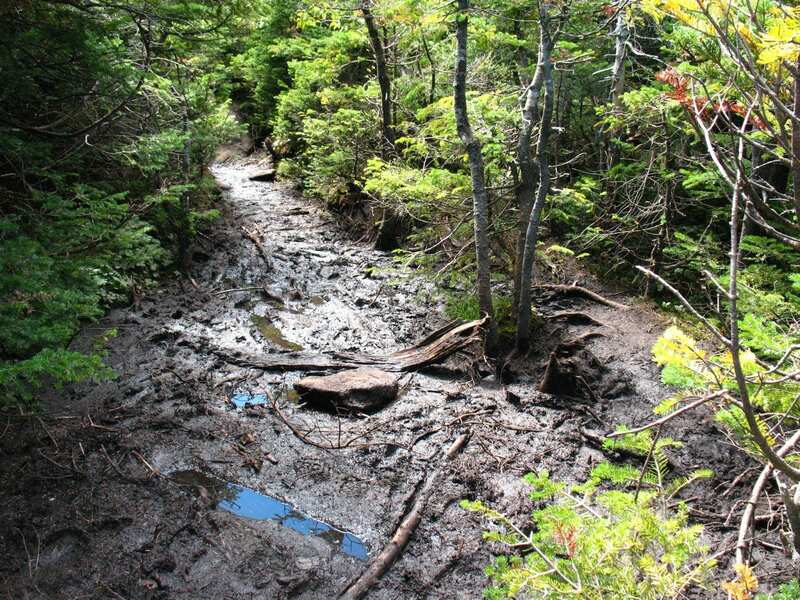 These often steep trails become a mix of ice and mud making them slippery and vulnerable to erosion by hikers. DEC asks hikers to help avoid damage to hiking trails and sensitive high elevation vegetation by avoiding trails above 2,500 feet, particularly high elevation trails in the Dix, Giant, and High Peaks Wilderness Areas, including: » Continue Reading. The state’s newest piece of Adirondack Forest Preserve shelters rare plants, pure waters and sensitive wildlife species, while exhibiting high ecological integrity and wild character, according to two recently released scientific studies. The studies are being cited by advocates for expanding the High Peaks Wilderness to include the Boreas Ponds area between North Hudson and Newcomb, north of Blue Ridge-Boreas River Road. 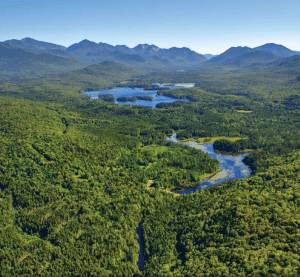 The #BeWildNY alliance argues that the 20,500-acre Boreas Ponds Tract should be shielded from automobiles, invasive species, and motorized or mechanized recreation and called on Gov. Andrew Cuomo and the Adirondack Park Agency to classify most of the new tract Wilderness, and add it to the High Peaks Wilderness. The studies were completed by Adirondack Research LLC and by the Wildlife Conservation Society. » Continue Reading. 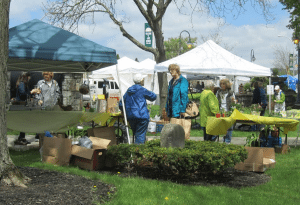 The Lake George Community Garden Club’s Annual Perennial Plant Sale will be held in Shepard Park in Lake George Village on Saturday, May 21th from 9 am to 2:30 pm. The sale offers hundreds of high-quality perennial plants grown and dug from our member’s zone 4 and 5 gardens. Garden club members will be available to share planting instructions, tips for successful gardening, and other information. Special features of the sale include dish gardens, painted clay pots, and garden art objects all created by Garden Club members. » Continue Reading. 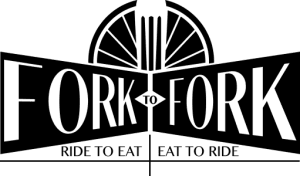 “Fork to Fork”, a 55-mile cycling event and culinary tour circling three scenic lakes and traveling through several Adirondack hamlets, will take place on May 21st. Cyclist will travel from The Hub in Brant Lake (a tavern and bike shop), through Palisades Road, Beaver Pond, Valentine Pond, circling Schroon Lake and traveling through the hamlets of Adirondack, Schroon Lake, Pottersville, Loon Lake and Chestertown, and returning to The Hub. » Continue Reading. 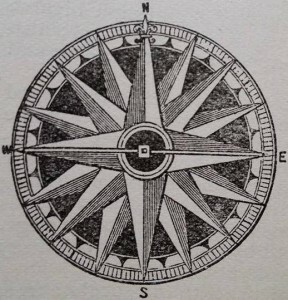 Steven Engelhart, Executive Director of Adirondack Architectural Heritage, will give a presentation on Camp Santanoni: Past, Present and Future at the Lake George Community Garden Club on May 18th. 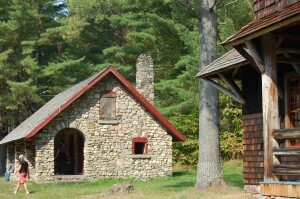 The Adirondack region of New York State is well known for a rustic style of architecture, best represented by a series of building complexes known as Great Camps. 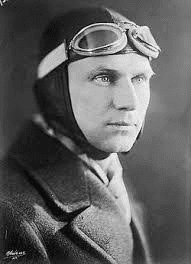 One of the largest of these is Camp Santanoni in Newcomb, Essex County Town. Lake Placid will host Eat ADK Restaurant Week from Friday, May 13, through Sunday, May 22. More than 20 restaurants will offer three-course dinners at fixed price points of either $15, $25, $35, or $55. Participating restaurants include: Aki Sushi, Caffe Rustica, the Cottage, ‘Dack Shack, Dancing Bears, Delta Blue, Desperados, Fireside Steak House, Generations, Great Adirondack Steak & Seafood, the Interlaken, Lake Placid Club Boat House, Kanu at The Whiteface Lodge, Lake Placid Pub & Brewery, Liquids and Solids at The Handlebar, Lisa G’s, Nicola’s, Players, Redneck Bistro, Taste Bistro, Top of the Park, The View, WiseGuys, and Wyatt’s. » Continue Reading.